Modern baseball fans grew up with Dave Campbell as a mainstay on ESPN’s baseball broadcasts, but a deeper look into the history of this eight-year major league veteran reveals his roots firmly entrenched in the University of Michigan’s baseball program. 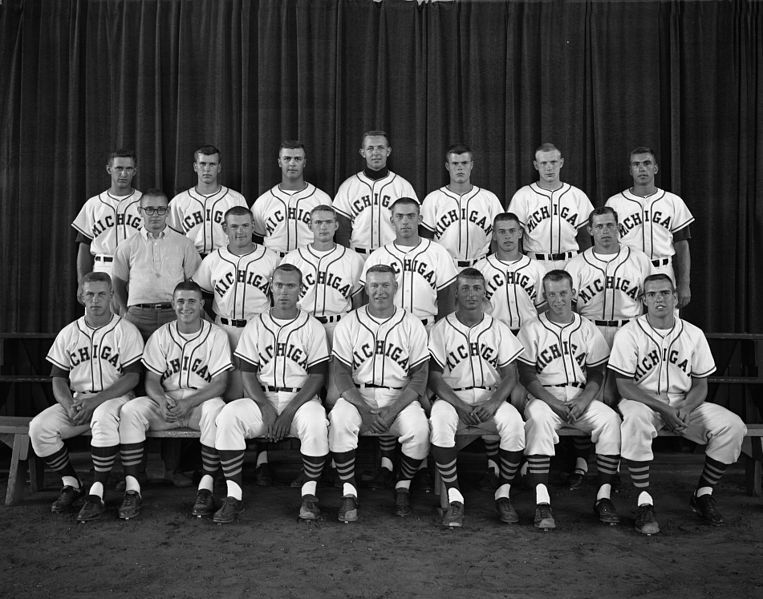 Campbell was the first baseman on Michigan’s 1962 National Championship team, earning All-Tournament honors in the process. 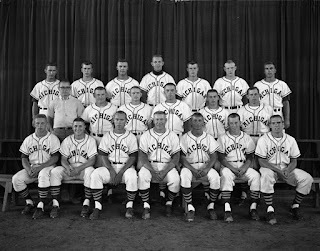 Their club was guided by Don Lund, who earned nine varsity letters in baseball, basketball and football at Michigan before embarking on a seven-year stay in the big leagues. Lund passed away last week at the age of 90 in Ann Arbor, leaving Campbell with nothing but positive memories of his mentor. Campbell was familiar with Lund before he arrived at Michigan due to his father Robert, who was a letterman there in the late 1930's in two sports, baseball and football. He knew early on that if given the opportunity, he would follow in his father’s legacy in Ann Arbor. 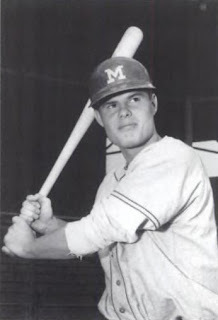 He entered Michigan’s baseball program as a walk-on at a time when freshmen weren’t allowed in varsity competition, and available scholarships were scarce. Campbell spent one season under Lund’s watchful eye, and took away an important baseball lesson in playing the game the right way. This inner confidence that Lund help to foster within the Michigan team was most evident during their final game, a 5-4 victory in 15 innings against heavily favored Santa Clara for the National Championship. 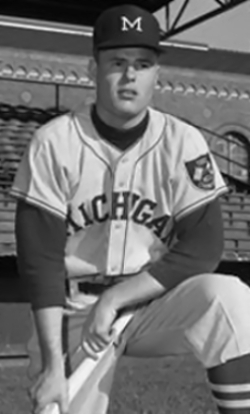 Lund left Michigan after the 1962 season to work as the director of the Detroit Tigers minor league system. Campbell graduated from Michigan in 1964, and quickly reunited with his former coach when was signed by Detroit scout Ed Katalinas. Campbell saw his former coach about a half-dozen times in the last ten years at various reunions for the 1962 team. During that time, Lund, who once wore the physique of a strapping football player, was limited to the use of a walker, and later on, a wheelchair. Despite Lund not being able to get around with the grace that he once used to dodge tacklers and chase down fly balls, he displayed the same character that he tried to instill players at Michigan. * - This was originally published on Examiner.com on December 14, 2013.